Take in the beauty of coastal Maine from a truly unique perspective. 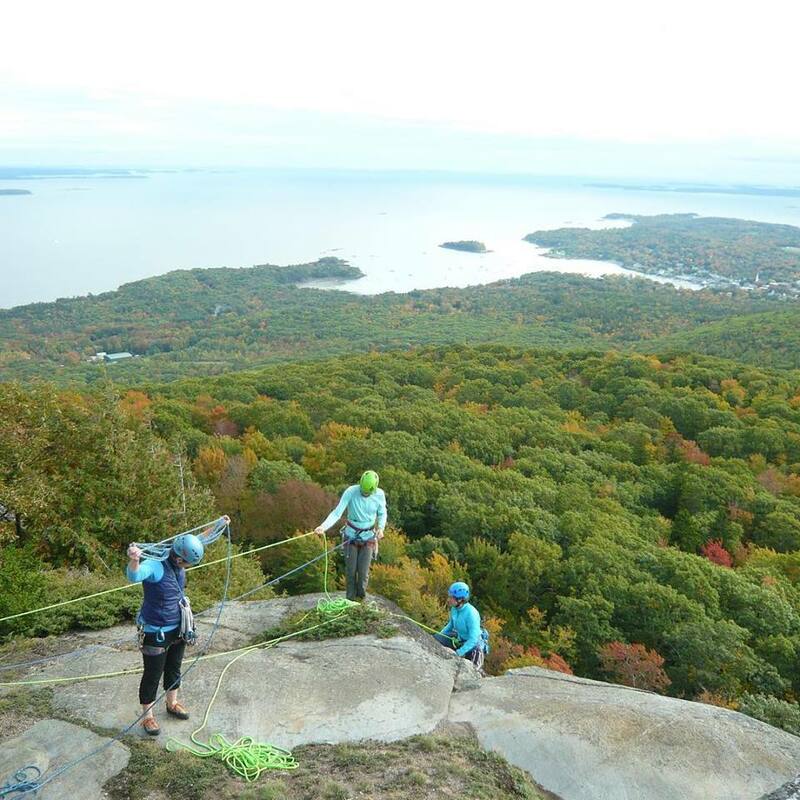 Equinox Guiding Service is ready to take you on the most direct path from the ground to the top of a scenic vantage point using nothing but their experience, and their ropes, harnesses, helmets and anchors. Your guides will walk you through climbing basics, provide you with the gear and help you customize your climbing trip. Book a Summer 2019 Trip before Christmas for 20% off!